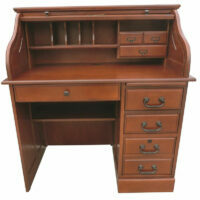 You’re in charge with this desk! 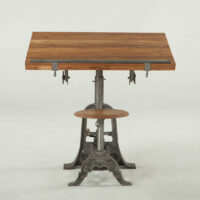 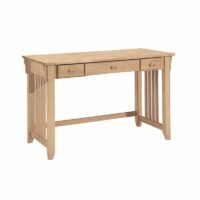 This Shaker desk is styled in a clean tradition style. 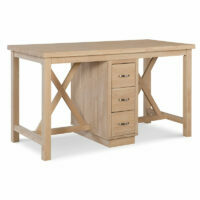 Great for work or home offices. 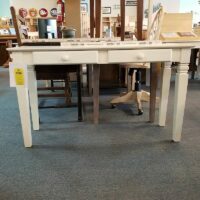 Made in Texas of real wood! 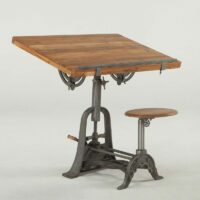 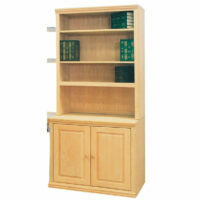 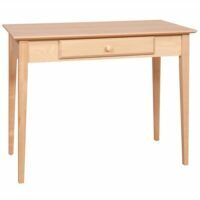 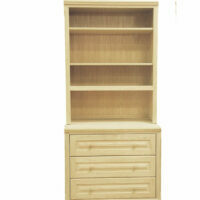 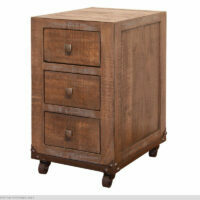 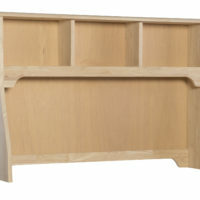 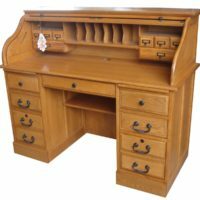 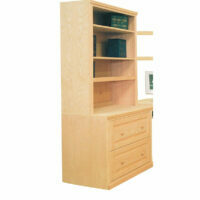 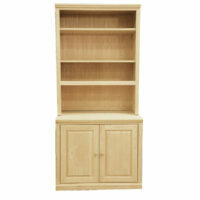 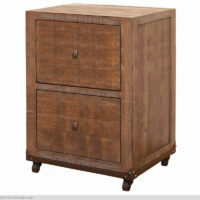 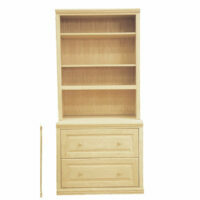 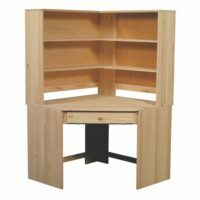 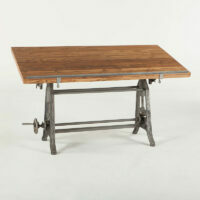 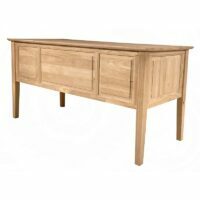 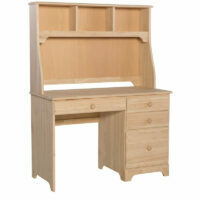 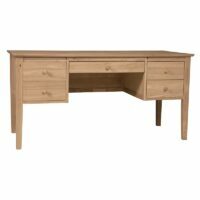 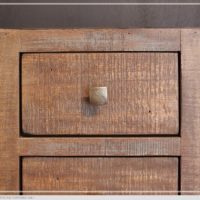 The Whitewood Jamestown Desk and Hutch outfits your student or home office work space in rugged, all wood Shaker style. 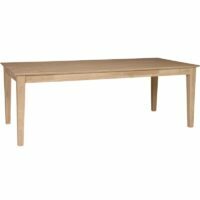 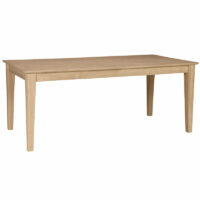 Need a large Table? 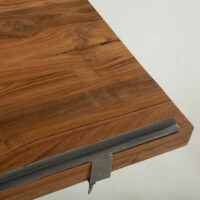 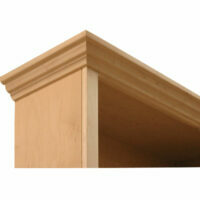 Choose from 2 sizes and unlimited finishes or Unfinished for your DIY project. 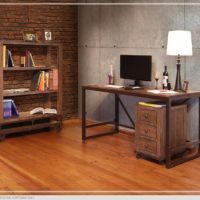 The Small Mission Computer Stand is a great workstation desk for home or office. 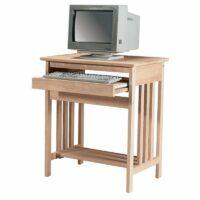 It’s made of solid wood and comes in many colors. 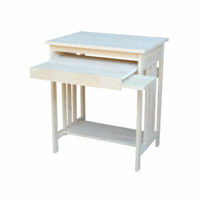 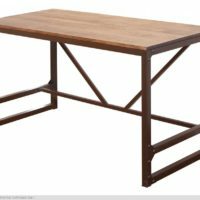 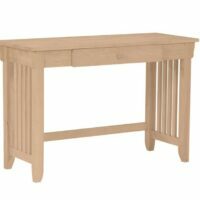 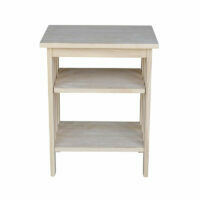 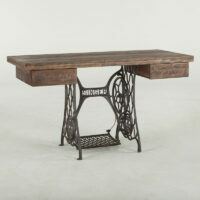 The Mission Desk with Drawer is at home in the office or as an occasional table in the living room. 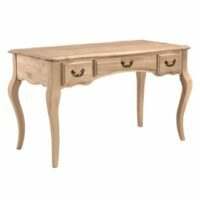 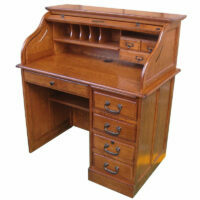 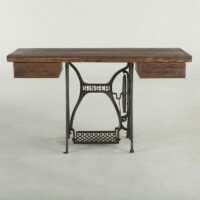 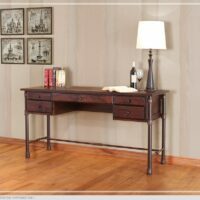 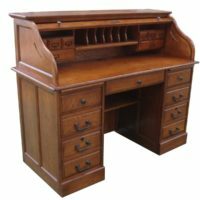 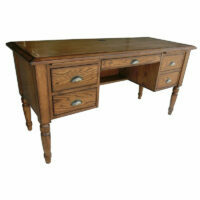 The classic French Country styling of the Queen Anne Desk make this an elegant addition to any office setting.